Porsche is set to introduce a four-cylinder engine unique to the brand to reduce fuel use and improve environmental performance. Porsche has confirmed it is developing a four-cylinder engine for its Boxster and Cayman sports cars with the view to reducing fuel use by “8 to 12 per cent”. Just weeks before he takes on a new role at Volkswagen-owned sister brands Bugatti and Bentley, outgoing Porsche research and development boss Wolfgang Durheimer confirmed a horizontally-opposed four-cylinder engine was in development. The new engine would sit below the existing six-cylinder range used in the Boxster, Cayman and 911 and would be based on the same basic architecture. He wouldn’t give a timeframe on the new engines but expectations are that it would be seen before the end of 2012. Porsche has long been rumoured to be working on four-cylinder models, although some speculation had revolved around borrowing existing Volkswagen engines, as Porsche does with some Cayenne models. But the new engine will be designed and engineered by Porsche, and used exclusively in Porsche products. Durheimer said it would also be exclusively turbocharged to boost output. 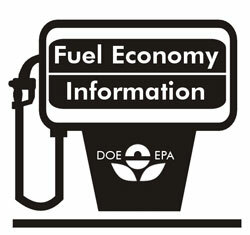 Turbocharging has also helped some car makers reduce fuel use and emissions. 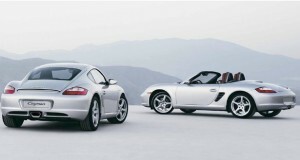 “I think four-cylinder boxer engine in a Porsche sports car is viable as long as the performance level does not suffer. If you are talking about performance you need a turbo,” he says. Key to the imminent move to release a four-cylinder Porsche is improved environmental performance and the inherent social awareness that comes with that. Durheimer says the four-cylinder would use between 8 and 12 per cent less fuel than the current six-cylinder models. “Keeping and adding to the current performance level to bring products to the market that meet the social standards of our target group,” he says. 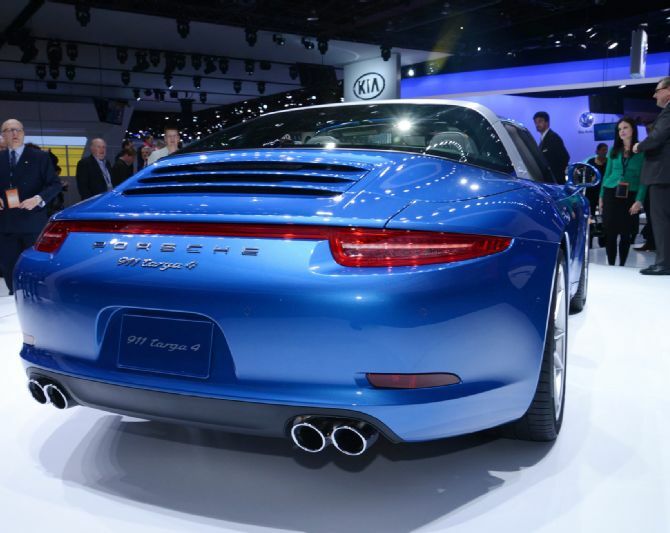 Durheimer said the four-cylinder was not yet slated for use in the iconic 911 but he didn’t rule it out.